I’m Josh. This is a place to share random thoughts, experiences, creative ambitions and as the name might imply; figuring stuff out. How does one blog? 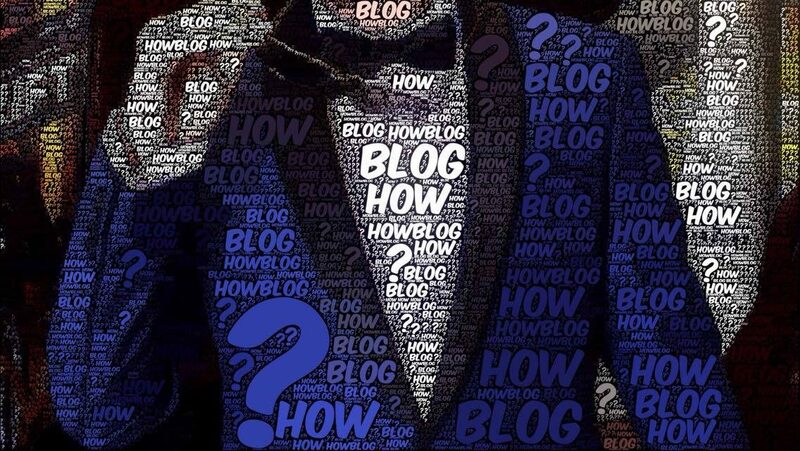 How Blog?